Air Conditioning Products including Split systems & Ducted Systems. Galaxy Air’s range of reverse cycle split systems provides the best of both worlds, keeping you cool in summer & warm in winter. Making you feel comfortable is what air conditioning is all about. And naturally you want to be certain that the brand you’re considering is every bit as good, and preferably better, than others on the market. So here are a few things you should know about Galaxy Air. Although relatively new to Australia, Galaxy air conditioners are sourced from some of the largest air conditioning manufacturer in the world. 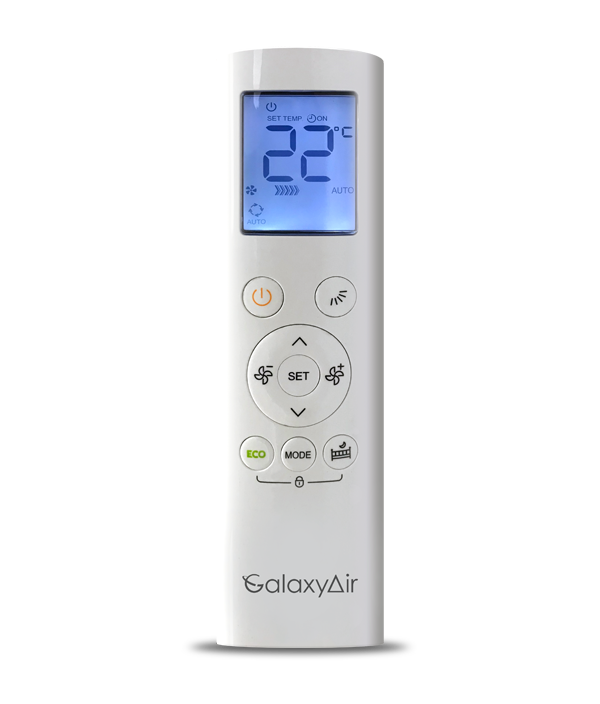 In fact the manufacturers of Galaxy Air M Series actually makes more air conditioners than just about anyone you can think of with over 20% of all the air conditioners in the world being produced by this leading edge manufacturing facility. 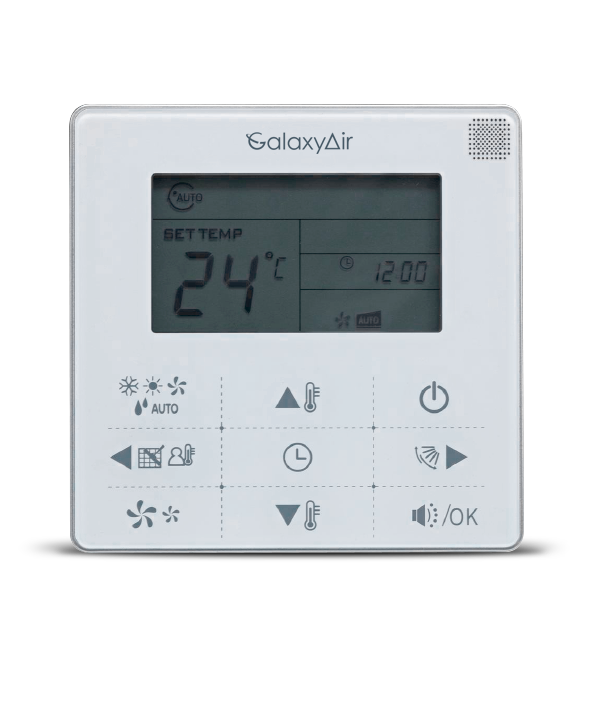 In Australia, Galaxy Air offer a great range of air conditioning systems including DC inverter splits and ducted reverse cycle systems. So when you choose a Galaxy air conditioner, you’re choosing one of the most up to date and reliable technologies available. Now doesn’t that make you feel more comfortable? The Galaxy Air’s range of reverse cycle split systems provides the best of both worlds, keeping you cool in summer & warm in winter. 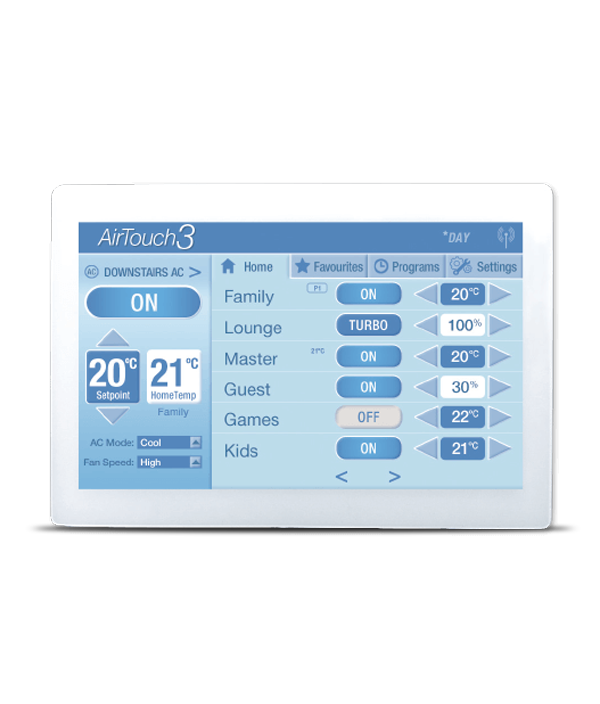 With a wide range these systems cater for single rooms to large living spaces. These units offer a clean modern design with an unobtrusively wall mounted internal unit and a ground/wall/roof mounted external unit. Give your home that full comfort feeling with a ducted air conditioning solution. With multiple outlets across the home, driven from a single indoor unit you can rest assured that you will experience perfect conditions no matter what room you're in.